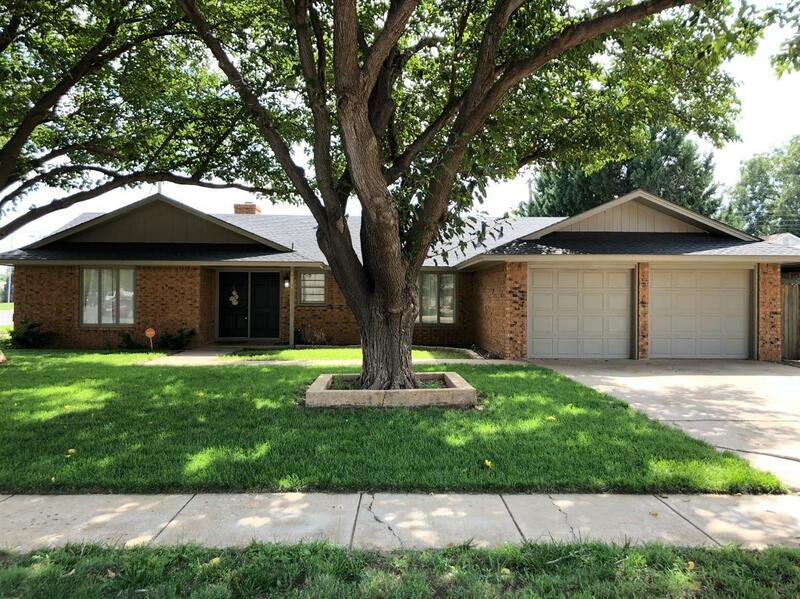 Immaculate 3/2/2 in the Richland Hills subdivision centrally located in the heart of Lubbock. Completely renovated home in 2016. New roof, carpet, stainless appliances and vinyl planking, granite, doors and hardware to name a few. Both bathrooms have been remodeled as well. Seller went as far as replacing with 5 baseboards, crown molding as well as all new outlets and switches throughout. This home is definitely worth a look in person!